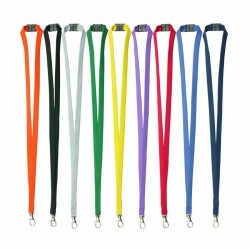 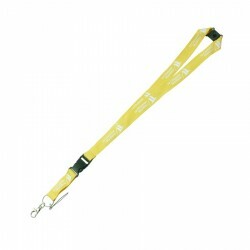 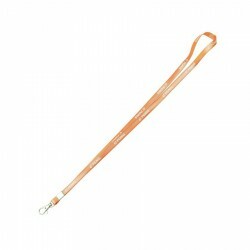 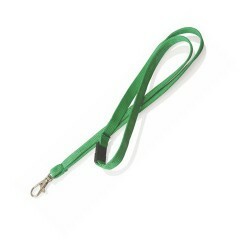 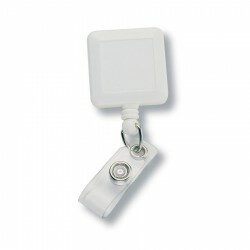 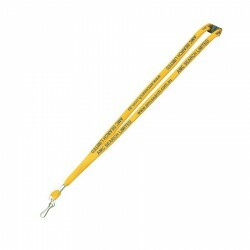 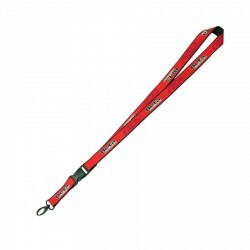 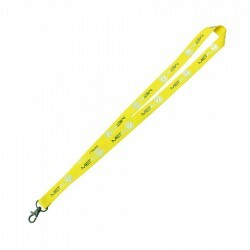 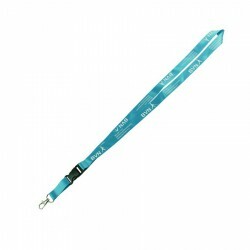 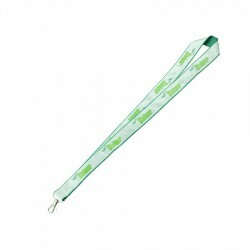 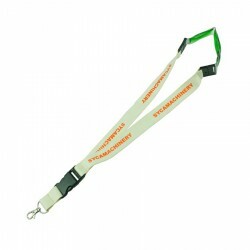 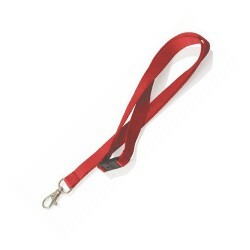 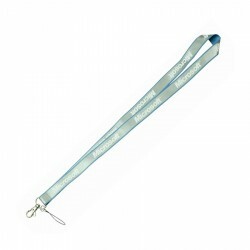 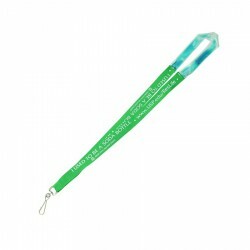 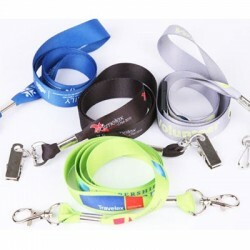 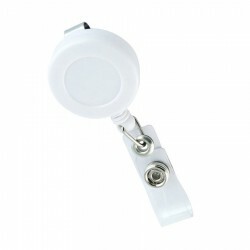 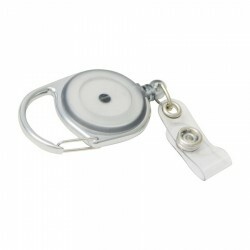 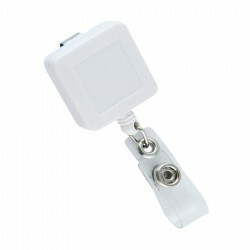 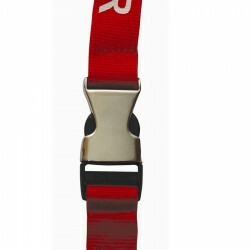 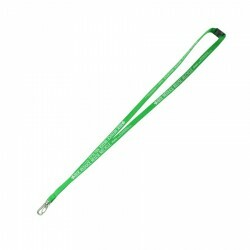 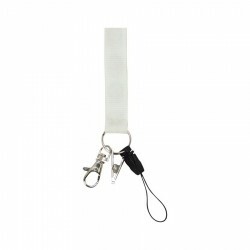 Branded lanyards & card holders are effective office and event products. 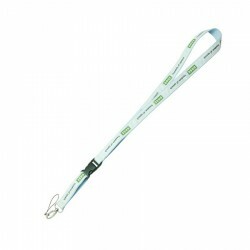 Maximise brand exposure in and out of the office with these custom conference lanyards and card holders. 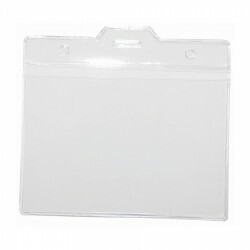 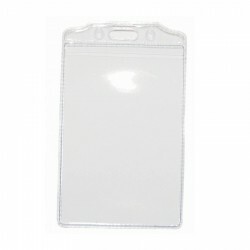 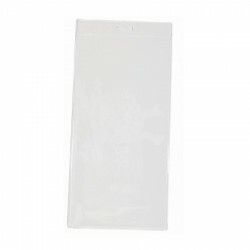 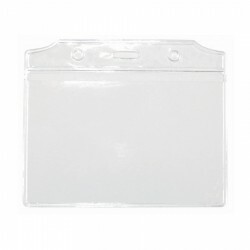 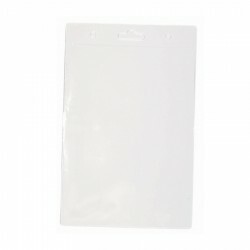 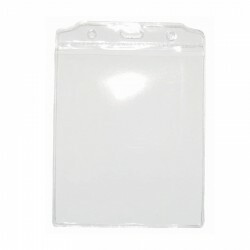 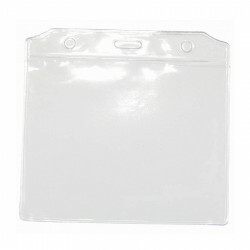 Made with tough quality material and printed with your corporate name or logo, these products offer protection for badges and ID cards and make it easy for businesses to identify their staff from the other event participants or attendees. 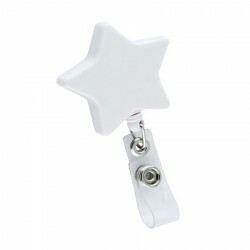 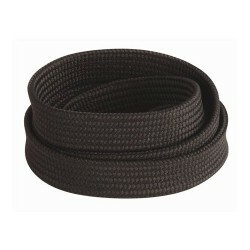 Available in many practical designs and colours. Unprinted royal blue 15mm ribbon lanyard with metal bulldog clip. 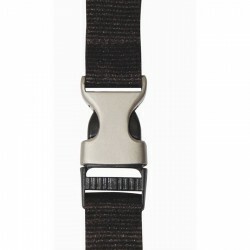 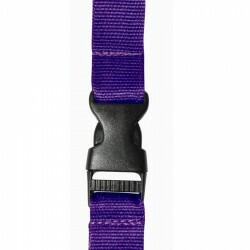 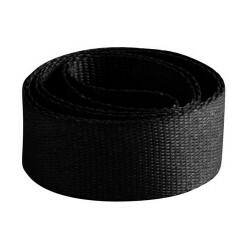 Unprinted navy blue 15mm ribbon lanyard with metal bulldog clip. 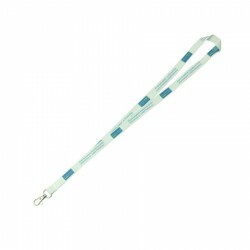 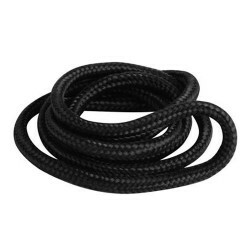 Nylon lanyard. 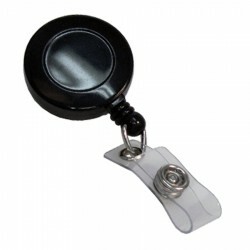 Rubber ring/bottle holder. 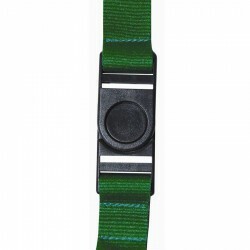 Dog clip, Convenient push button breakaway.